Before we know it, the hot weather will be here. 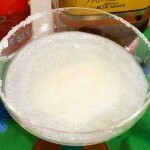 Frozen beverages are a big hit during the summer so I wanted to share my recipe for frozen margaritas. 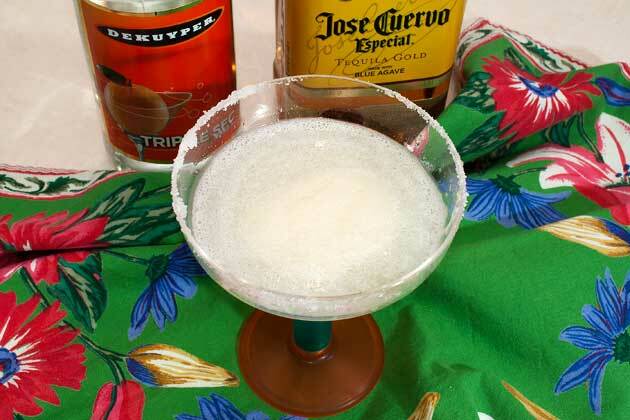 Chill a glass, rub the rim with a cut lime and dip it in salt or not. I don’t like the salt so I dip mine in superfine sugar. Pull up a comfy chair, fill your glass and soak up the sounds of the great outdoors. For this drink you only need 5 ingredients. Into a blender, place 1/3 of a can of frozen limeade (4 oz. ), 2/3 of a can of frozen lemonade (8 oz. ), 4 oz. of triple sec, 8 oz. 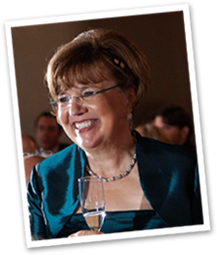 of tequila and 2 – 3 cups of ice cubes. Blend until the ice is crushed. 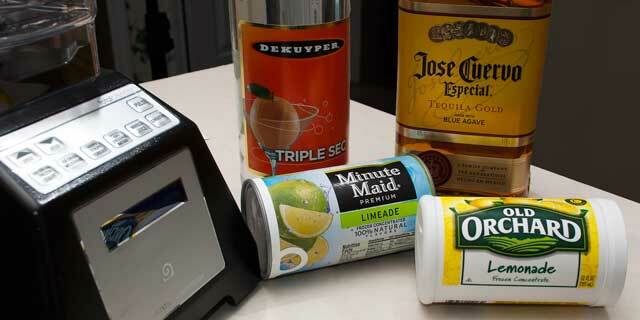 In a blender, place the limeade, lemonade, triple sec, tequila and ice cubes. Blend until the ice is crushed.